One picture is worth a thousand words. So let’s not waste time. Cross join and finishing with the Natural join. 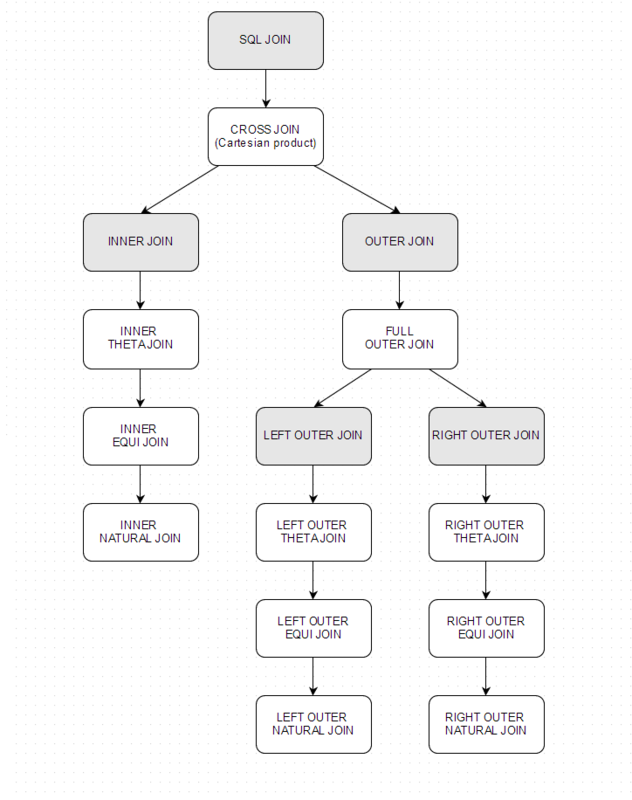 The types of joins we usually use in our day to day work are the Equi joins. The Theta joins are more of a theoretical importance and are seldom used in practice. Let’s go through all of them. For my examples, I’ll use the following two simple tables with a few records inside for easy understanding. 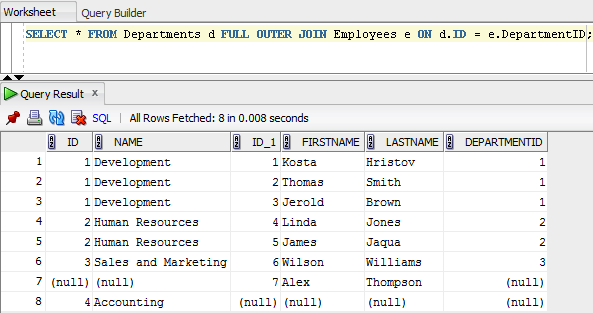 Also note that the examples I provide are generic and can vary from implementation to implementation (I've used Oracle and SQL Developer). 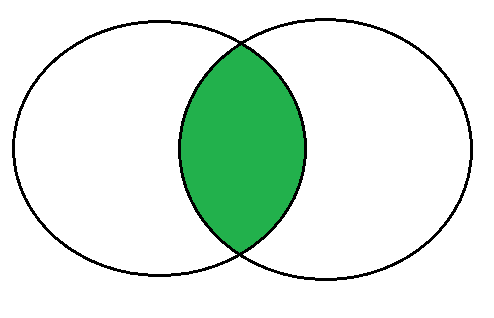 The gray rectangles are abstract types of joins (see the difference between Inner and Equi join below). 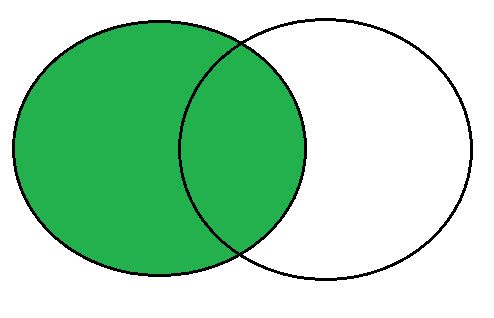 The Cross join is the most generic type of join, it generally means connect anything with anything. Its result is the number of records in the first table multiplied by the number of records in the second table, showing the columns altogether. The use of the Cartesian join is strongly discouraged. If you feel you need it, consider rethinking your design. As you can see, the Employees that don’t have any departments associated along with the departments which don’t have any employees associated are also returned. ​The Right Outer join is essentially the same like the Left Outer Join, but with the right table’s complement. As you can see, the employees without a department are also returned. 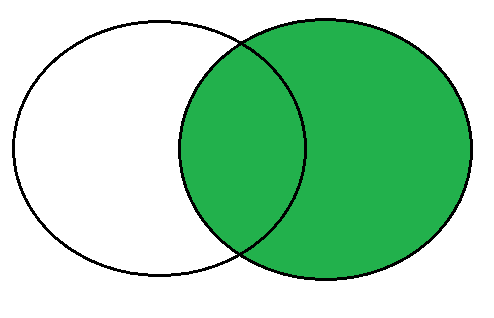 In fact, the examples I just gave were not just Inner Joins and Outer Joins. They ware also Equi Joins. And that’s the exact type of join you use when you write a SELECT statement with the equals binary operator. When someone talk about an Inner join, they usually mean an Inner Equi Join. The Natural join is more or less a convenience. It compares the columns of the tables and performs an Equi Join on them, which can either be Inner or Outer. In order to use this join, you’ll have to follow a specific naming convention. 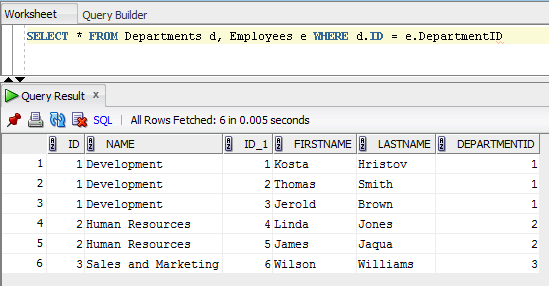 For example, in my case I should change the ID column of Departments to Department_ID and the foreign key column of Employees to Department_ID. Don’t use the Cross Join. If you think you need it, better reconsider your design. ​​1. Stating the column names explicitly makes your intent clearer. 2. In order to utilize it, you’ll need to use a specific naming convention that may conflict with the one you currently follow. 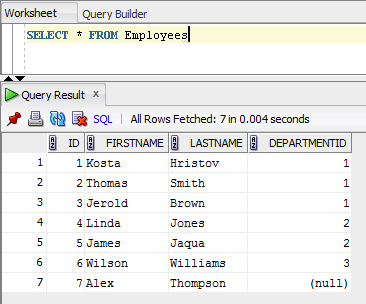 For more information on the topic, check Kyle Hailey's article on SQL relations. 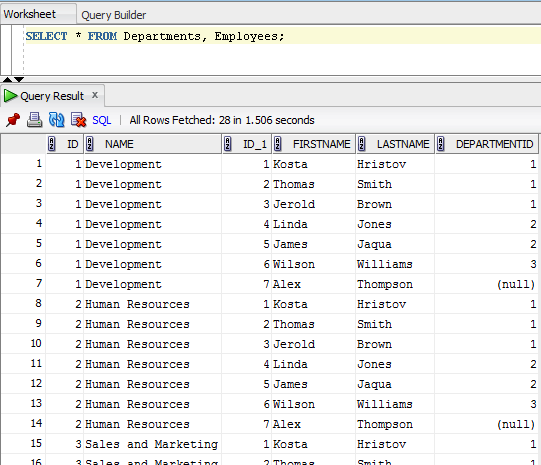 What’s New in Entity Framework 5.0? Glad you like it. Your article at dboptimizer would be a nice reference for the readers, hope you won't mind if I add a link at the end. Good article. I've passed the URL to my OCA students. Nice writeup I think that you missed one practical example of a theta join, however. For want of a better name, I call it a Range Join. It is commonly used in situations such as a tax table or a shipping-weight table. 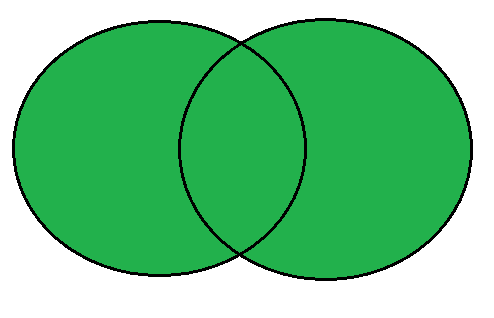 There, joins are also visualized using Venn diagrams with example query and result (combined rows are highlighted, so it becomes more readable and better to understand). 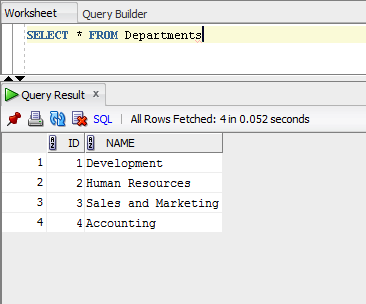 Of course, your article presents basic concept of sql joins in a perfect way, but for those who are interested in further reading I reccomend also those two resources.